Courses for students who have to pass university admission examinations. 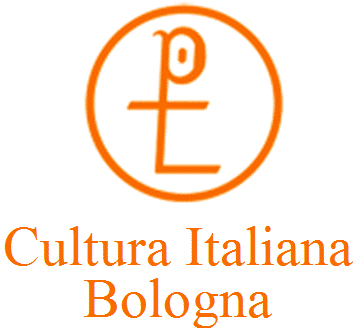 These courses are for those studying University subjects in the Italian language. The teacher is a professor of Bologna University. The goal of the course is to pass the University matriculation exam. If you want to improve your Italian, you can add an intensive course of 6-12 people or some individual lessons.